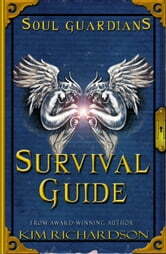 Become an expert on everything in the Soul Guardians world with this must-have guide to the series. It contains everything a rookie needs to know about the Legion and includes a detailed map and a thorough glossary of supernatural beings, weapons, and mystical objects found in the award-winning series. 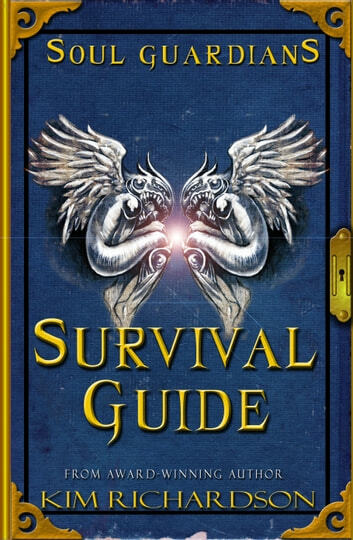 Fans of the Soul Guardians series will adore this companion book, a unique volume with illustrations by the author Kim Richardson.